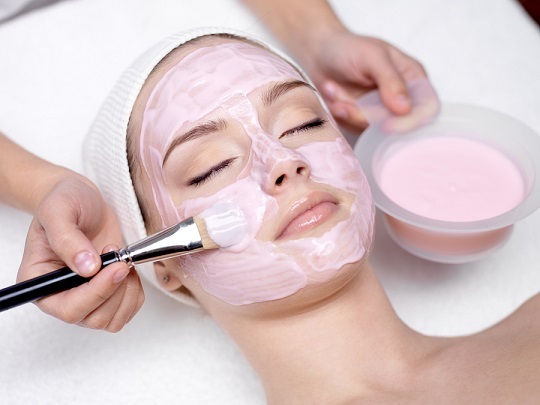 Most women do not mind spending lots of money to get a great facial treatment at an expensive salon or spa. Anything that promises to give you smooth, younger-looking skin is bound to get your attention. The question is, are facials good for you skin? Should you really be spending a lot of money to get a facial treatment? Let's find out more about it. While facials treatments are quite popular, they only offer temporary relief. They only clean up your skin and that makes you feel relaxed and refreshed for some time. You may also experience the psychological benefit of feeling good about spending some time and money on yourself. Keep in mind that only chemical facials like Microdermabrasion or glycolic peels are different and often provide you with long-lasting change. Their effects may take a few days or even weeks to appear. Are facials good for your skin? Not really. Instead of spending top dollar to get a facial treatment at a spa, you can try some simple yet effective natural ways to take the right care of your skin. Packaged with vitamin C, lemon helps improve your skin quality by removing dead skin cells and reducing dark spots by improving your skin tone. 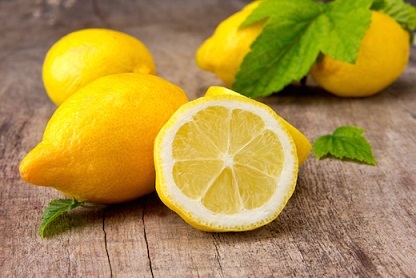 Simply take fresh-squeezed lemon juice and apply it directly on your neck and face. Wash it off after 10 minutes using lukewarm water. Follow this routine by rubbing cucumber slices on your skin to make it feel fresh and soft. It is important to keep your skin hydrated and moisturized to make it look healthy, and honey will help you achieve just that. It has antibacterial properties and works as a great moisturizer as well. 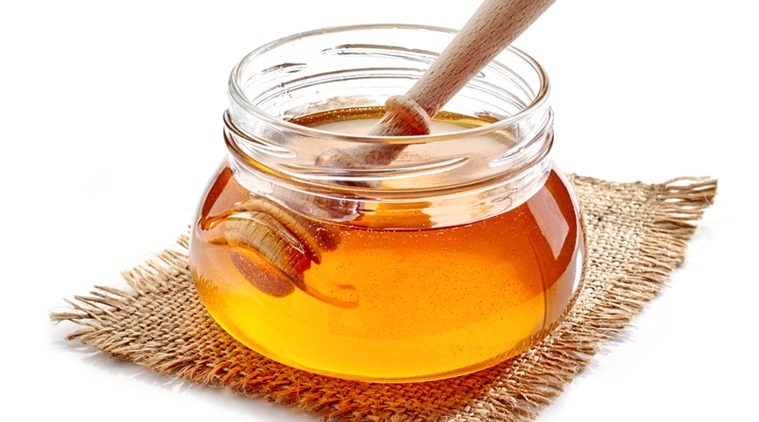 Take raw honey and apply it on your skin. Leave it for a while or until it becomes dry. Use lukewarm water to wash it off to get soft, supple skin. Do it once a day to get good results. With its antibacterial, anti-inflammatory and astringent properties, Aloe Vera is extremely beneficial for your skin. It eliminates bacteria to prevent acne and soothes irritated skin as well. It also helps keep your skin moisturized. 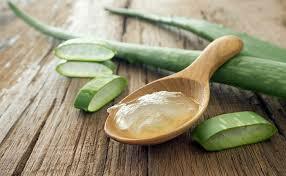 Take an Aloe Vera leaf and extract its gel. Use a cotton ball to apply the gel on your face. Leave it on your face for 30 minutes and then rinse it off using lukewarm water. Repeat several times a day to see results. 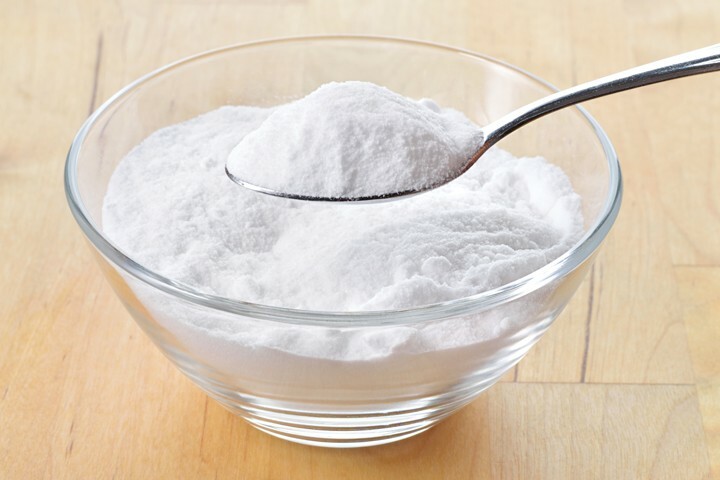 You can use baking soda to maintain a balance of pH levels of the skin. It also has anti-inflammatory and antiseptic properties, so proves quite effective against pimples, acne, and spots. It also exfoliates your skin and eliminates dead skin cells to give you smooth and soft skin. Mix a teaspoon of lemon juice with a teaspoon of baking soda to make a paste. Cleanse your face first and then use the paste to exfoliate. Leave it on for a while and then rinse it off with lukewarm water. Repeat twice a week for great results. Are facials good for your skin? You do not need to ask this if you know how to use cucumber to have healthy skin. It has nourishing, hydrating, and astringent properties that help keep your skin fresh and smooth. It works great to repair damaged skin cells and remove dead skin cells as well to improve the overall appearance of the skin. 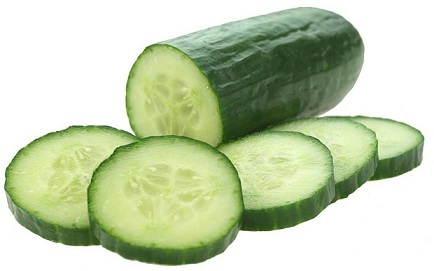 Take a fresh cucumber and cut it into thick slices. Rub these slices all over your face. Leave it on your face overnight and then use warm water to rinse it off in the morning. Do once before bedtime for a week to see effects. You can use rice flour to make perfect scrub. It exfoliates your skin and helps get rid of dead skin cells. It also improves circulations and protects you from blackheads, acne, and other skin problems. 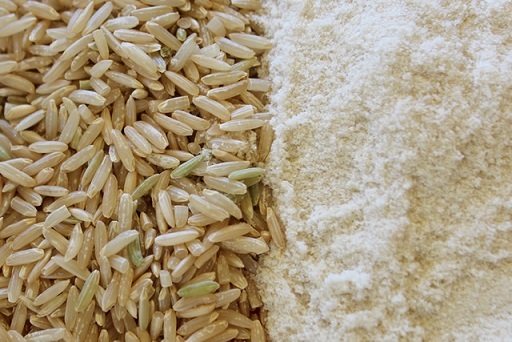 Take rice and put it in the grinder to make a fine powder. Add some milk to the powder to make fine paste. Apply it on your face and scrub for 20 minutes. Leave it on your face until it fall off automatically. Use cold water to wash your face. 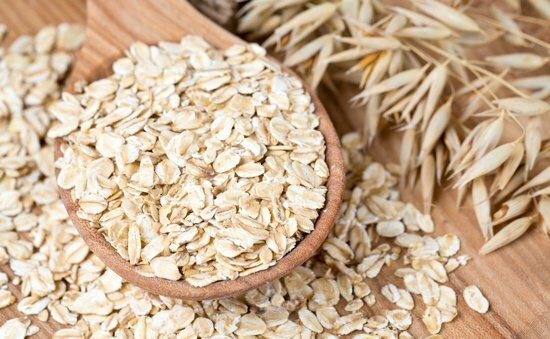 Just like rice flour, oats work as a great scrubber and make your skin look great. Add a little warm water in half cup of oats and leave for 5 minutes. Once it turns into a thick paste, apply it on your face thoroughly. Rub it gently and massage in a circular motion. You can rub it harder around your nose to get rid of blackheads. Massage for 15 minutes and then wash it off with cold water. 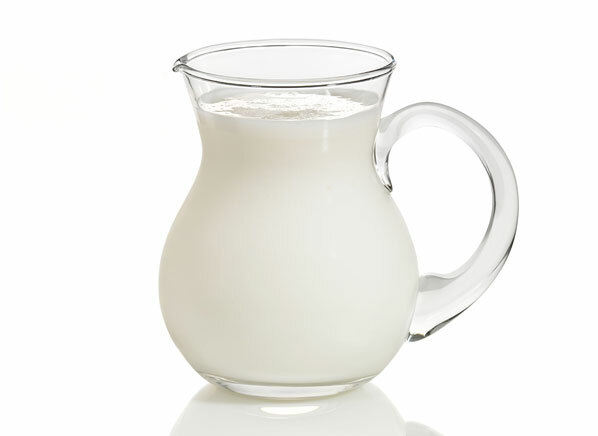 Milk will help keep your skin moisturized and improve its overall appearance. Add a few drops of lemon in a tablespoon of milk and use it to massage your neck and face. Wash your face after 20 minutes to see effects. Be sure to drink plenty of water to keep your skin hydrated. Stick to a balanced diet. Avoid wearing too much makeup and never sleep without removing your makeup. Be sure to test a skincare product before you start using it on your face. Be sure to get enough sleep – aim for at least 8 hours of sleep. Quit smoking and include green tea in your diet. Have an active lifestyle – exercise regularly or try yoga.